The main dominant city in Malaysia which is also its capital city, Kuala Lumpur is Malaysia’s futuristic icon in its race to urbanism in the world. A pulsating metropolis domineered by gleaming skyscrapers also hoards a rich fusion of Asian cultures and natural spectacles. 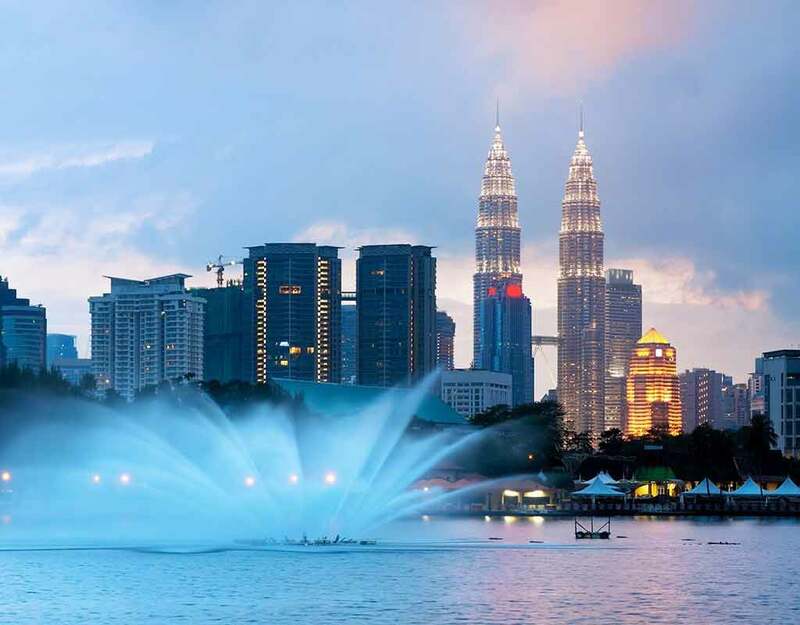 A visit to Kuala Lumpur exposes you to fantastic compilation of attractions right from verdant landscapes, colonial architecture, cultural diversity, mouth watering Asian cuisine and warm locals. This Asian kaleidoscope of ethnic and urbane makes Kuala Lumpur an amazing city to explore. Here’s what you should look forward to visit when you are in the city. The twin jewels of Malaysia, The Petronas Twin Towers dominates Kuala Lumpur’s city skyline. These fantastic towers are an architectural feat proudly boasting Kuala Lumpur’s impact as a new age city. The tallest twin structures in the world, it has 88 storeys and is interlinked by a Sky bridge which also lets you have astounding bird’s eye view of the whole city. Visit the KLCC Mall located below the Petronas Twin Towers and the surrounding areas which are packed with fine restaurants and spots for shopping and recreation. 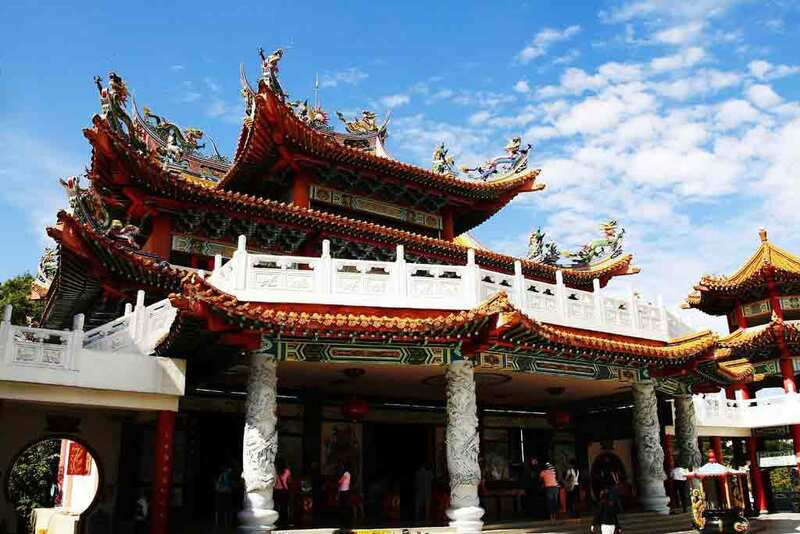 One of Malaysia’s oldest and largest temples, this six tiered Buddhist temple is a landmark attraction in Kuala Lumpur. Set on a hill, marvellous sights await you here as you walk through stretches of pavements decked in an amalgamation of contemporary architecture and grand oriental decors. The extravagant roofs, Chinese murals and stretches of pillared pavements combined with wonderful views of the city gets visitors thronging at this fascinating temple. Naturally formed limestone hills with series of caves surrounded by lush greenery; Batu Caves is just minutes away from the Kuala Lumpur city and is an eminent sight to watch. One of Malaysia’s most distinctive topography, the caves holds historic and cultural significance. A place of importance for the Hindus in the city, Batu Caves has a Hindu shrine in one of the caves enlightening the Hindu culture thriving in the city. 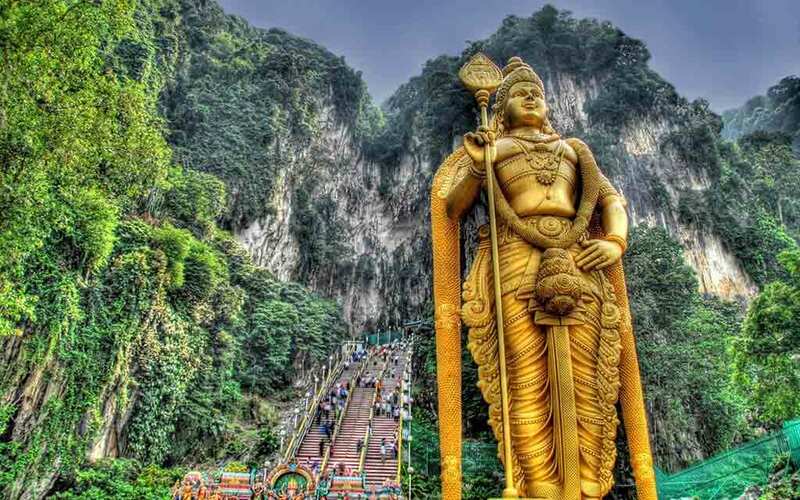 A giant statue of Lord Murugan greets you to the entrance where you have to climb a stretch of 272 stairs to reach to the main entrance of the cave temple. The caves are a spectacle to watch drawing many worshippers and visitors during the Hindu festival of Thaipusam. 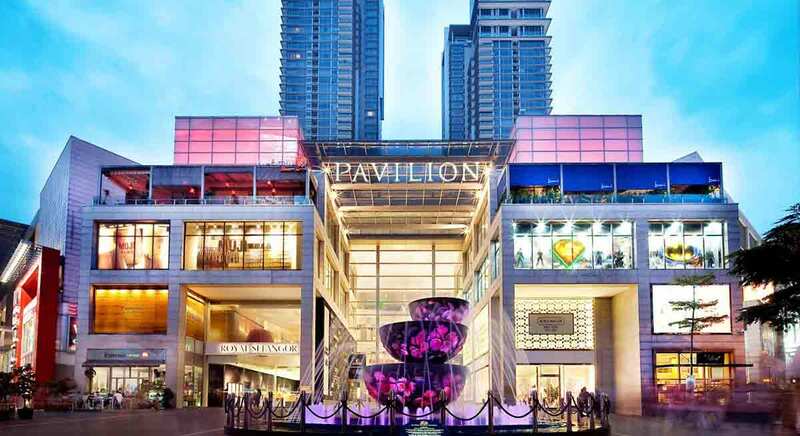 A trendy mall situated in the Bukit Bintang district of Kuala Lumpur, Pavilion KL is the city’s chic and sophisticated shopping Mecca. An endless array of appealing outlets selling the finest brands in fashion, this retail haven is a must visit for shopaholics. On your shopping tour, take a break for some appetizing bites at scrumptious fine dining outlets. Predominant as the largest museum of Islamic arts in South East Asia with more than seven thousands artefacts from the Islamic world, The Islamic Arts Museum draws attention of those obsessed with art and history. 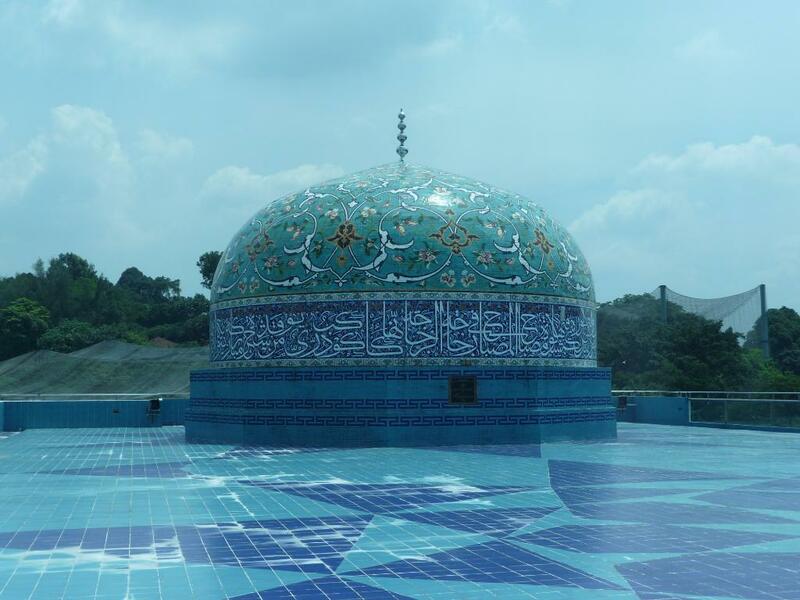 The modern styled white structure set amid the verdant Perdana Botanical Gardens is home to some of the best collections of Islamic art and exhibits priceless Islamic artefacts and intricate works from around the world. 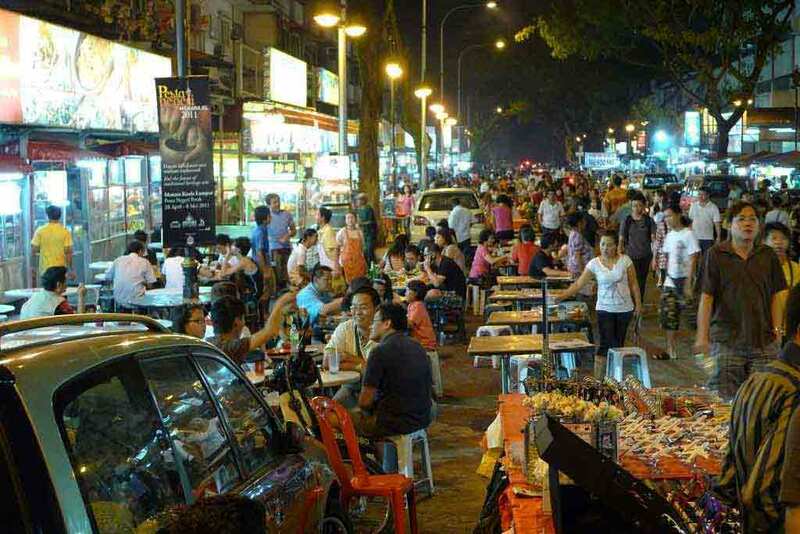 Kuala Lumpur entices its visitors with a grand assortment of Asian gastronomic delights and the best place to sample them is at Jalan Alor. Bragged as having the city’s largest gathering of roadside restaurants, this sprawling stretch takes your taste buds on an amazing culinary journey. A famous spot regarding the city’s food scene, you can try on a variety of Indian, Chinese and local Malay food till your heart’s content. With so many lip smacking food options displayed on the row, you are bound have a difficult time choosing what all to eat. 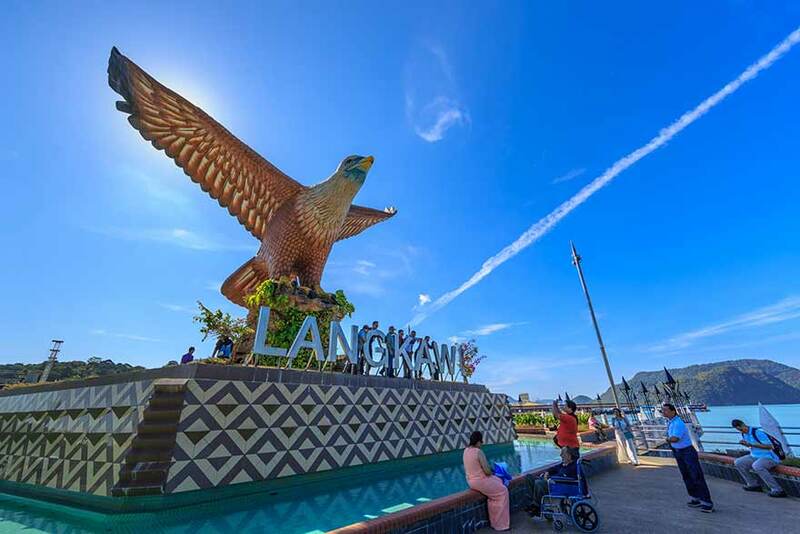 Known as “World’s Largest Free-flight Walk-in Aviary, this remarkable bird park is set just minutes away from Kuala Lumpur city centre within the idyllic Perdana Botanical Gardens. 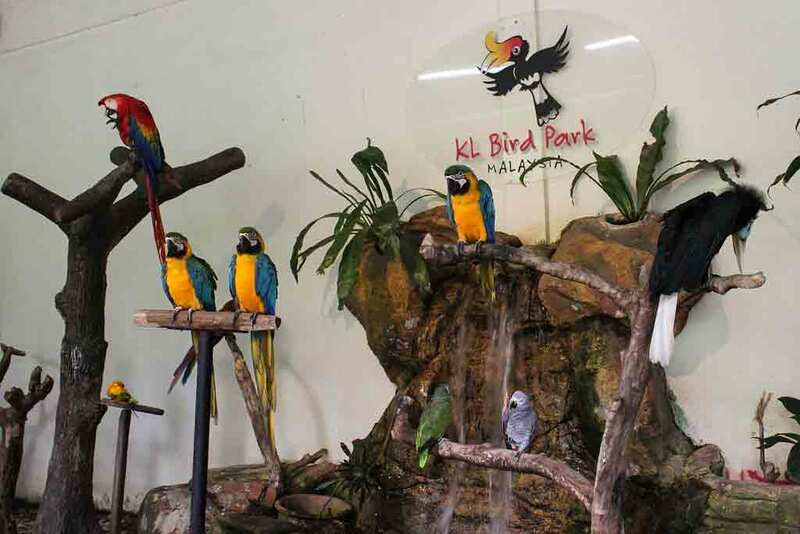 An astounding world of birds with a distinctive assemblage of local and international bird species, KL Bird Park is without a doubt an attraction definitely not to be missed on your Kuala Lumpur trip. Stroll around this tropical park while colourful birds fly freely above you, stop and stroke parrots, parakeets, hornbills and peacocks, and watch the sight of storks and flamingos swimming carefree in natural habitats. This fully integrated intelligent city has corporate, leisure and residential complexes built in but it is best known for its brilliant LED illuminations at night giving it the name ‘City of Digital Lights’. 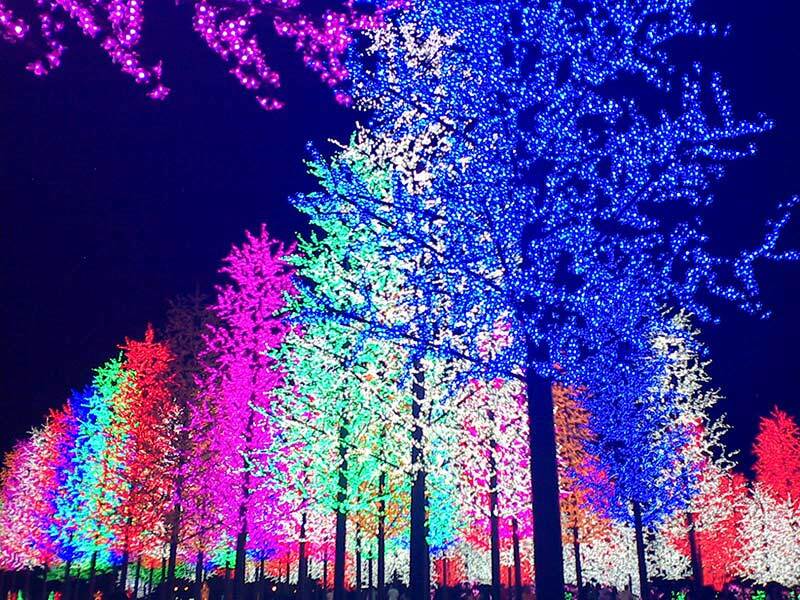 The arena consists of recreational facilities such as a shopping mall with entertainment venues and a range of activities such as a massive water park, 3D and wax museums, and the biggest snow park in Malaysia, but the main showstopper of this attraction is the amazing nightscape it puts up with wonderfully lit sculptures with cutting edge LED technology. 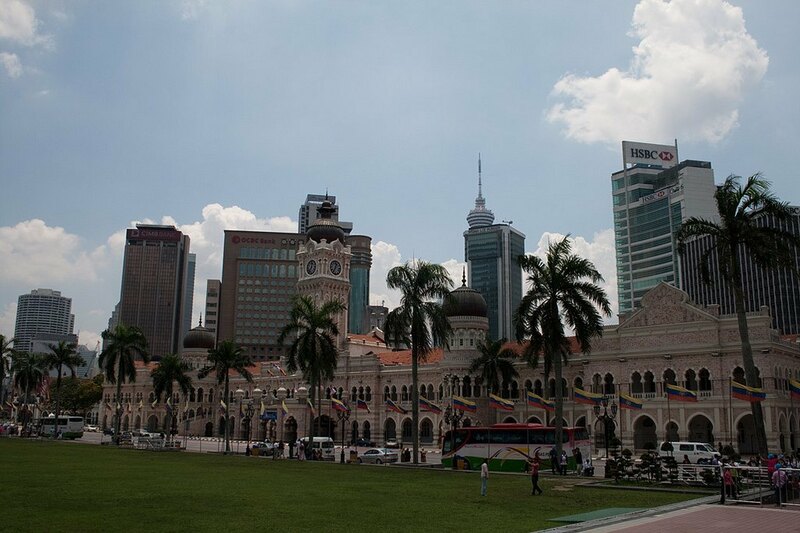 A place where the significant moment of Malaysia’s independence was celebrated, the Merdeka Square is a huge open green landscape amid the city surrounded by heritage buildings such as the Sultan Abdul Samad Building, St Mary’s Anglican Cathedral and many structures influenced from the British colonial era. 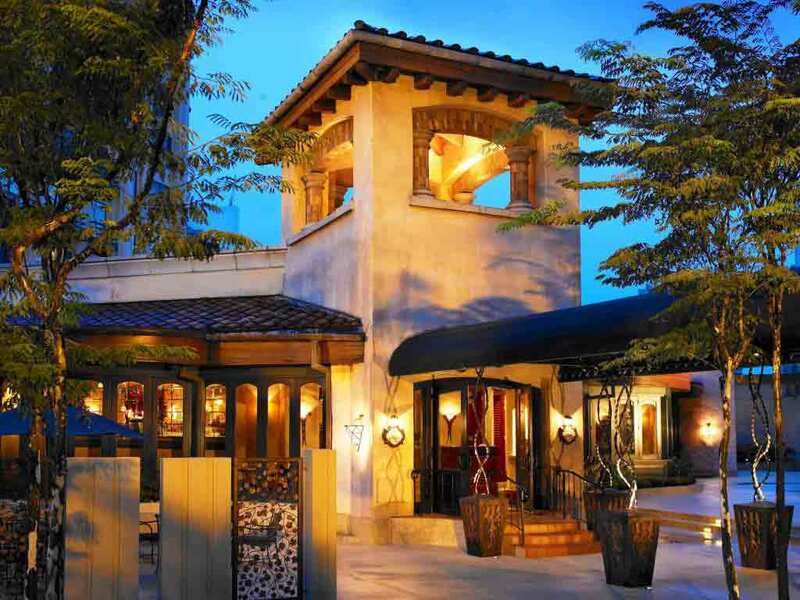 The place takes you back to the Victorian era with Malaysian tones in its ambience and architecture. Sauntering around you could view the Victorian Fountain, visit the Kuala Lumpur City Gallery and The National Textile Museum. 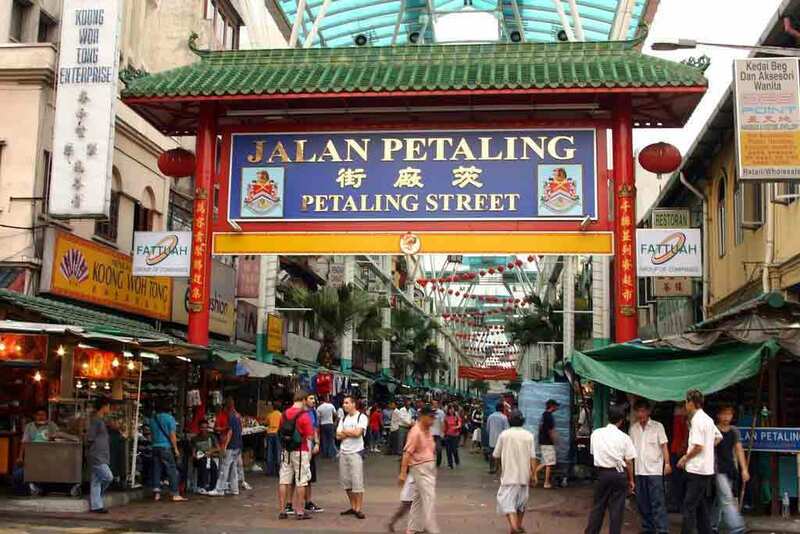 Set in Chinatown, Petaling street buzzes with energetic verve of locals and tourists who flock into this streets looking for value for money merchandise. A shopper’s haven, anyone visiting Kuala Lumpur makes a shopping halt here in these lanes that transform into a lively night market and one of the happening places in Kuala Lumpur. 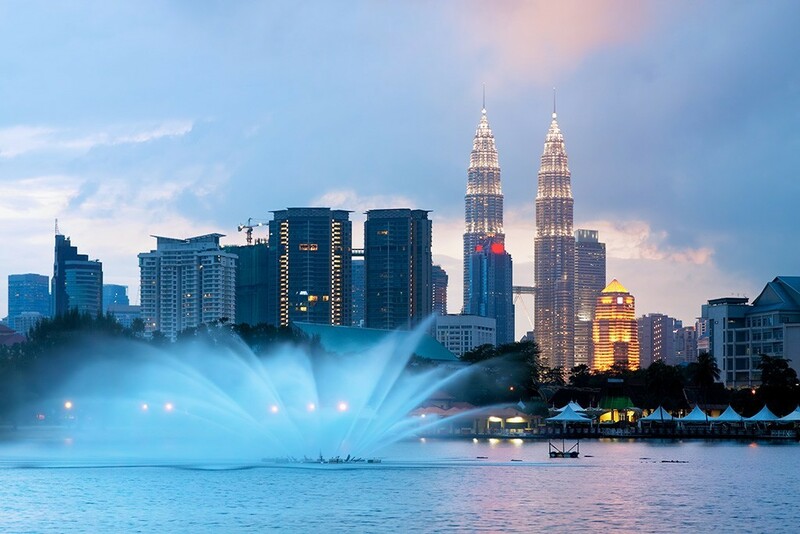 An exceptional Asian city with western touches reflected through its soaring structures and infrastructures, along with various sights and things to do in Kuala Lumpur, the city surely fascinates you with these contrasting elements and its diversity. 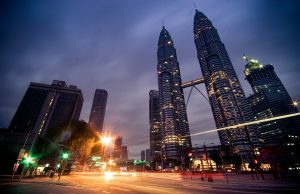 Whether you are in Kuala Lumpur for transit, a short stop before travelling further into Malaysia, this pulsating city accentuated by calming hues of natural vistas, traditional culture and Asian influences, this stunning city takes you through an exciting experience you would remember certainly for a long time.